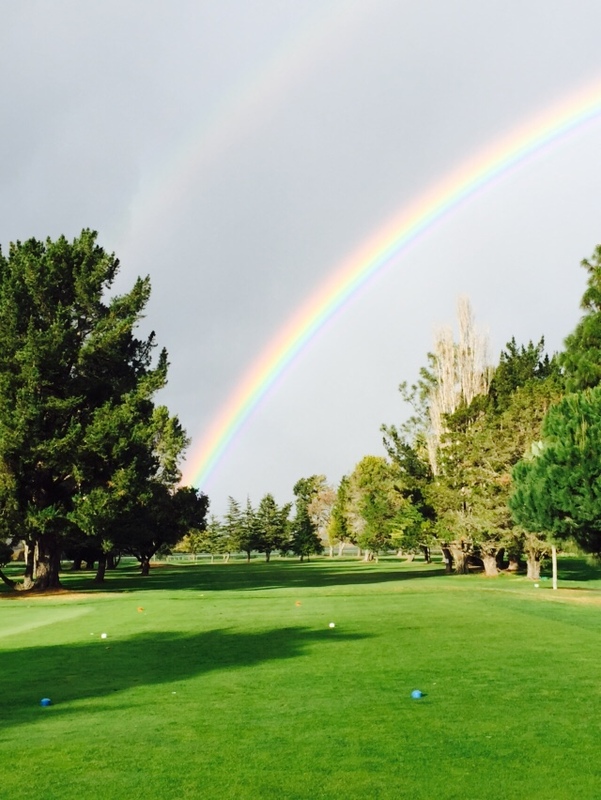 Welcome to Rancho Maria Golf Club! A wonderful family owned daily fee facility on the Central Coast of California. Enjoy time away with a golf vacation we accommodate singles, groups and parties!! The Grill at Rancho Maria is available for breakfast and lunch along with our full service bar. Give us a call at (805)-937-2019 for tee times and any other information or here on our website. While you’re here, enjoy many of the other area attractions. We look forward to seeing y’all out here! Are you ready for a golf vacation? Enjoy time away with a golf vacation. Contact us and we’ll arrange all of your tee times. While you’re here, enjoy our other area attractions. PGA professionals Steve Rust, Big John McComish, the Golf Dr.Tony Murphy will be happy to help you develop your skills and improve your game. Call Rancho Maria Golf Shop for a lesson. Enjoy membership advantages. Local residents are encouraged to sign up for a monthly membership. If you’re an avid golfer, you’ll enjoy unlimited play. DEMO DAYS!!!!!! DEMO DAYS!!!!!!! DEMO DAYS!!!!!!! DEMO DAYS!!!!!! DEMO DAYS!!!!!!! DEMO DAYS!!!!!!! DEMO DAYS!!!! April 27th.....Call us to set up Callaway for fittings!!!!!!!! Call us to set up Titleist for fittings !!!!!!!!!!! The Golf Doctor Tony Murphy PGA has made his residence here at Rancho Maria Golf Club!!!!!! We Have The Largest Selection Of Skechers Golf Shoes On The Central Coast!!! Our Prices Are Competitive With Any Price You Can Find On The Internet. Call For Prices!!! We Are Now Carrying Under Armour Clothing In Our Proshop At A Great Price!!! Large Selection Of Craft Beers and Cocktails!!! Copyright © 2019 Rancho Maria Golf Club All Rights Reserved.